I wanted to share this great contest by Henkel, who makes many great products such as Dial, Right Guard, Purex and more! 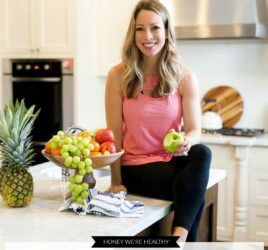 They have teamed up with Joy Bauer (the Today Show’s Nutrition Expert) to create a contest to help fight childhood obesity. Leading a fit and healthy lifestyle should begin at a young age. If we teach our kids that being fit and active can be fun and that “healthy” foods can taste great – they are less likely to become obese and develop weight-related illnesses such as diabetes. 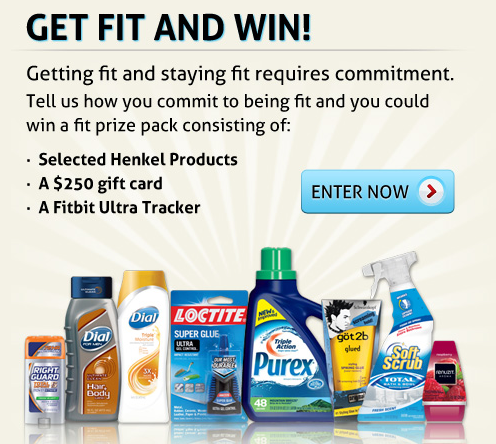 Support Henkel’s project to help schools across the US become more fit! Tell them how your school could use $25,000 to become more fit. 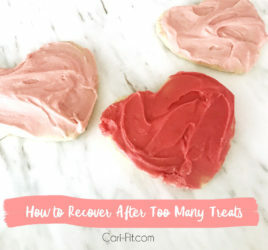 Maybe workout equipment, a new outdoor track or more healthy snacks? Get creative! Get your community involved and ask teachers what improvements they would like to make to help get kids fit! Step #1 Nominate your school, your child’s school or a school in your community that could use $25,000 to help make the school more fit! The deadline is Sunday September 16th – so don’t wait!! Step #3 The public will vote and one winner will receive $25,000! Also, some lucky nominees will wine an awesome prize pack featured above! I will be doing a contest next week and giving away one of these amazing prize packs for one lucky subscriber! It includes all the cool products in the picture above, including a Fitbit Ultra Tracker and a $250 giftcard from Sports Authority! I’ll post my contest details soon – so make sure to subscribe to my blog!